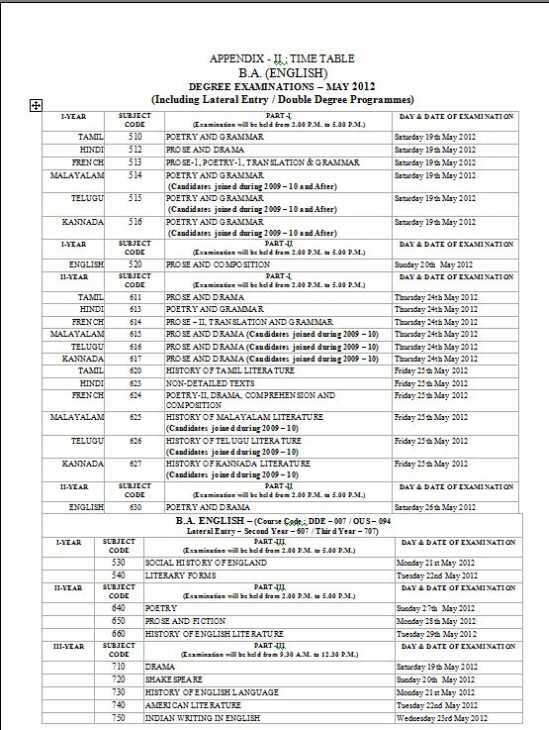 I am doing BA(English) from Annamalai University distance education and going to sit in its part I exam in the next month but I donâ€™t have time table of the exam. 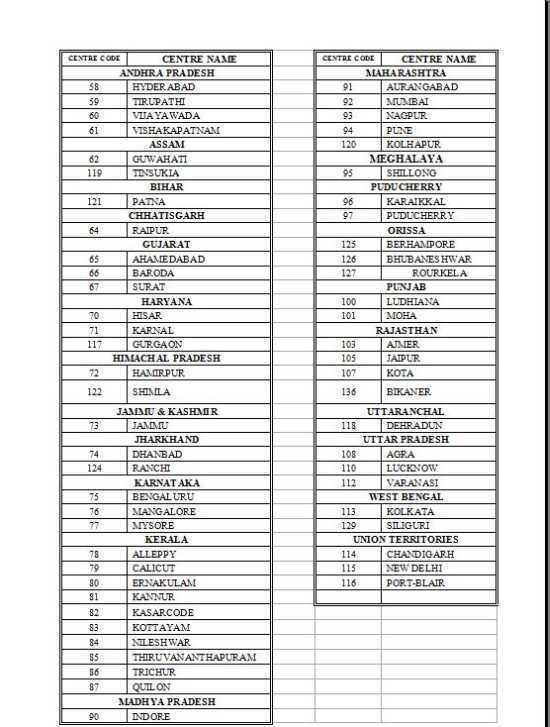 So want to ask from where I can download the time table. 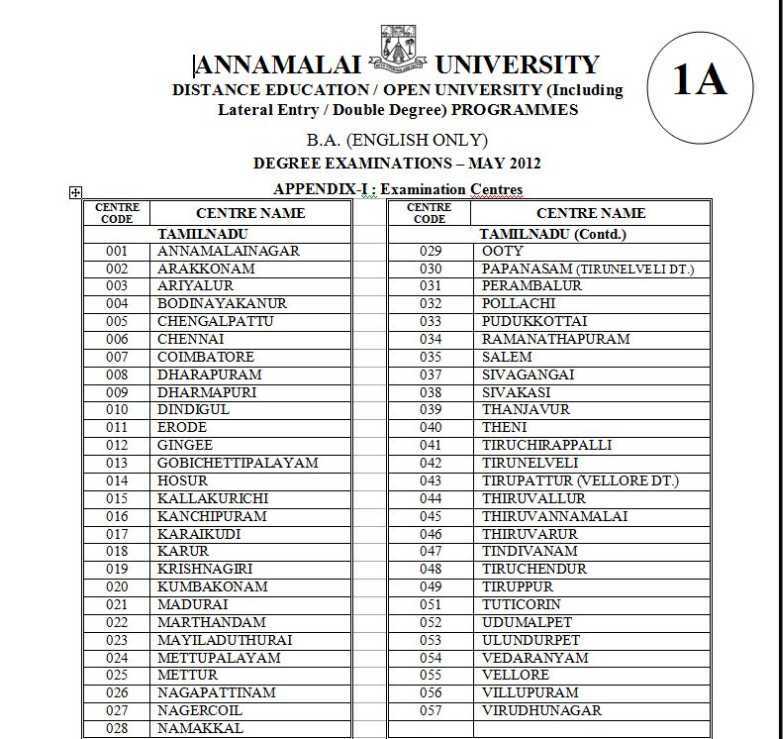 You are looking for Annamalai University distance education time table for BA part I…Here I have uploaded the time table for you. Feel free to download it. Last edited by shabnams; February 18th, 2014 at 03:50 PM. please send for exam date and hall ticket in my email id. 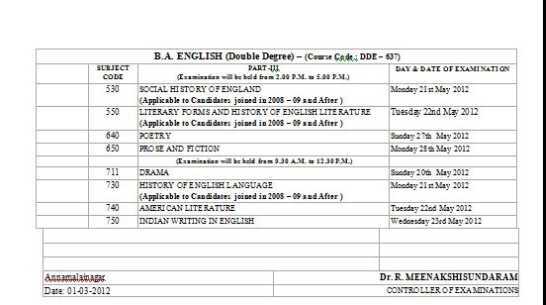 humply request to you to inform the ma english distance education exam time table 2012.